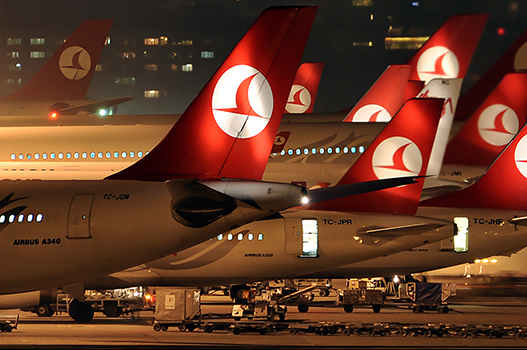 Currently I am working for Turkish Airlines as a First Officer on the B737NG fleet based in Istanbul, Turkey. Please visit my LinkedIn for up to date resume information. In these two years I worked for Lion Air as a First Officer on the B737NG fleet based in Jakarta, Indonesia.